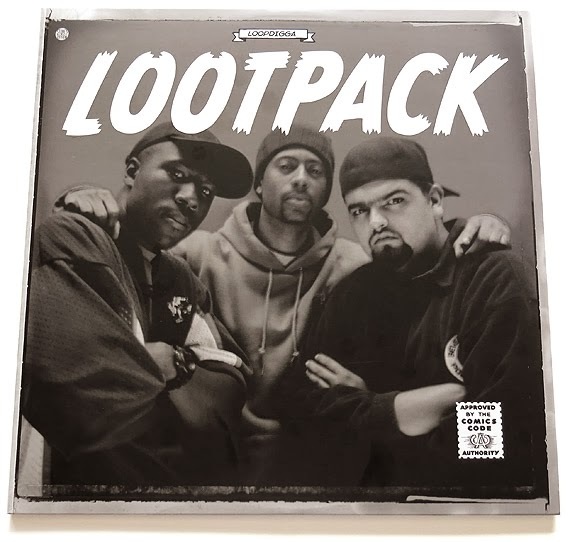 Lootpack – Madlib, Wildchild and DJ Romes – formed in the sea-side town of Oxnard CA, a couple hours north of Los Angeles, and a lifetime away from the mainstream hip-hop world. When Wolf signed the group to Stones Throw in 1998, Madlib had already produced an impressive body of work, enough to fill a 3LP debut album ("Soundpieces") and a series of 12-inch singles. Loopdigga EP collects the rare tracks on those out-of-print singles, each taken from the original master record. 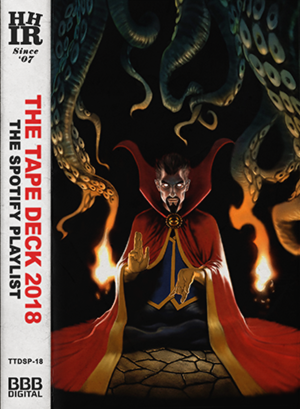 "Loopdigga," the title track featuring Madlib and MED, is as definitive as any Madlib production of this area, with three disconnected hip-hop verses about digging for records, connected by dusty jazz interludes and the sounds of Quasimoto browsing a record store. Cover photo by Vivianne Oh, circa 1998 | Design by Jeff Jank.